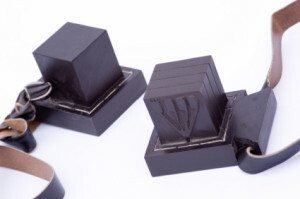 Judaism has many sacred clothes or garments including tallit (prayer), tefillin (boxes and straps for arm and head), and kippah (head covering). Likewise, in this week’s second triennial reading of the Torah portion (Exodus 28:1-29:18), Aaron and his sons wear sacred clothes for their roles as priests. What is the purpose of these garments? What purpose do they serve when we wear them? And what’s more, what happens when we take them off? Does its “power” wear off? How different are we supposed to feel when wearing these garments versus when we’re not wearing them? Join us for this fascinating class on the power of sacred clothes!